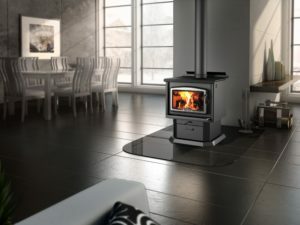 The Regency Classic Small Wood Stove is perfect for smaller spaces, or for those needing to supplement their current heating system. 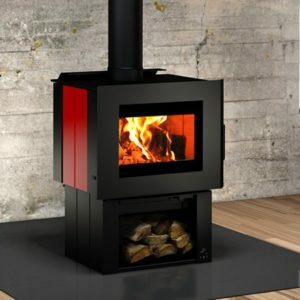 It’s compact footprint does not disappoint in heating capacity; burning efficiently, and extracting all the heat possible from one load of wood. Turn down your furnace and save money with this Regency small wood stove.